This is our ELEVENTH look-back episode. Let’s just ponder that for a minute. Since we started producing regularly in 2008, eleven Happy Hour Guys seasons. ELEVEN ‘year end’ episodes! Two guys back then with a non-HD camera, some borrowed sound gear and a single light that made them look like they were at the dim end of a long tunnel had no idea they would or could come all this way. And there’s much further to go: Stay tuned for a big announcement early in the New Year! 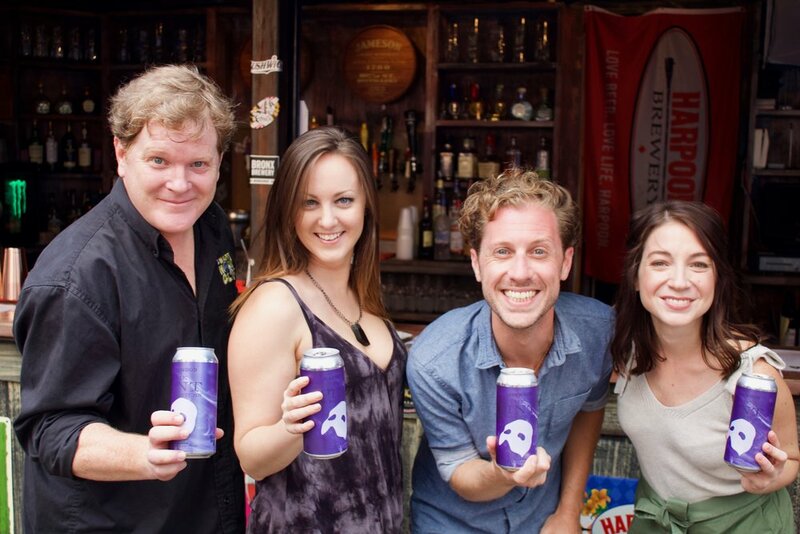 Broadway Brews Project Phantom: Meet the Team! 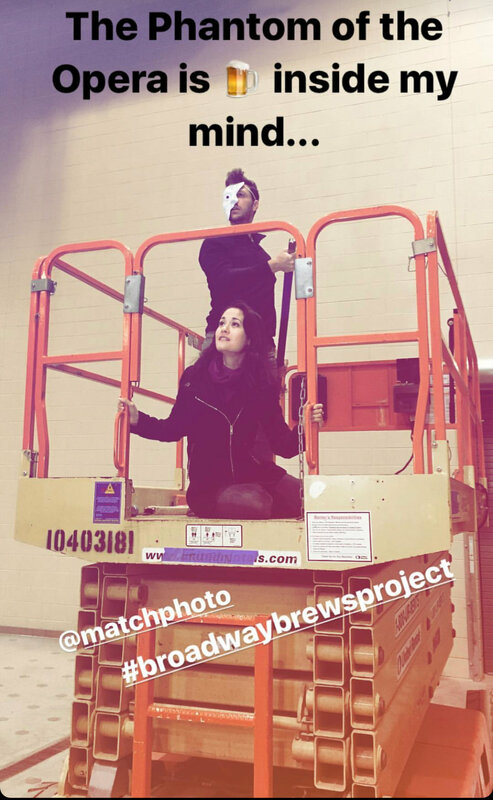 Broadway Brews Project Phantom: Brew Day! 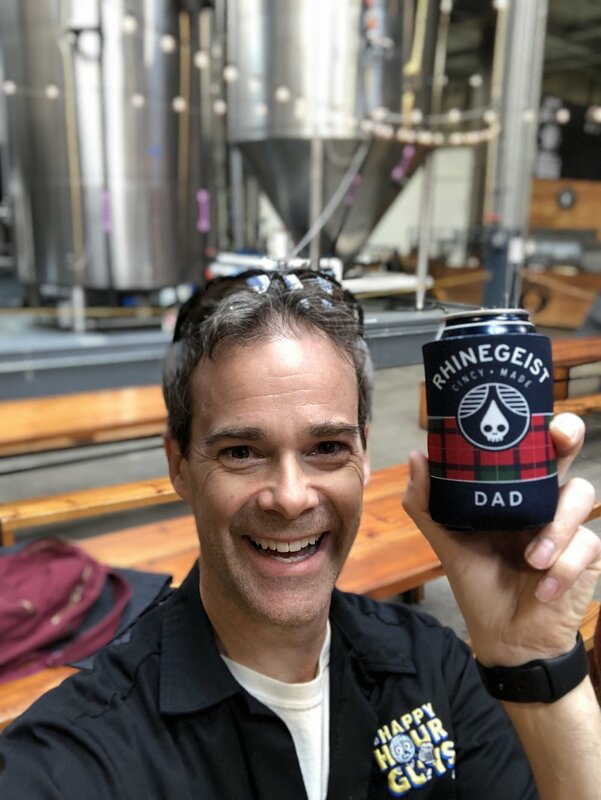 Also, we engaged you guys this year in a whole new way with our GoFundMe to help complete the Six Pack, and you responded: We raised over 15K to get us across the finish line. Going into 2019, there’s some VERY BIG NEWS that will take the Broadway Brews Project (and us!) to a whole new level! As always, thank you. We are nothing without our audience, friends and fans. These great stories need to be told, and we do it so that all of you can follow in our footsteps. Now go someplace new, try something different, and most importantly, buy someone a drink. CHEERS! Oh what a fun night we had at the release party for Pint of No Return, our very own Broadway Brews Project brew number FOUR! Loads of great folk from Phantom, Hardywood Brewing, and Musicians on Call raised multiple glasses throughout the evening for a great cause. Under a beautiful Manhattan sunset, we toasted the journey that this beer will take, from Virginia to Broadway and beyond! Every time we come to the end of a Brew journey, it's a real reckoning. These are not easy to pull off, but INCREDIBLY rewarding, every single time. Look for a video episode covering this amazing night very soon. 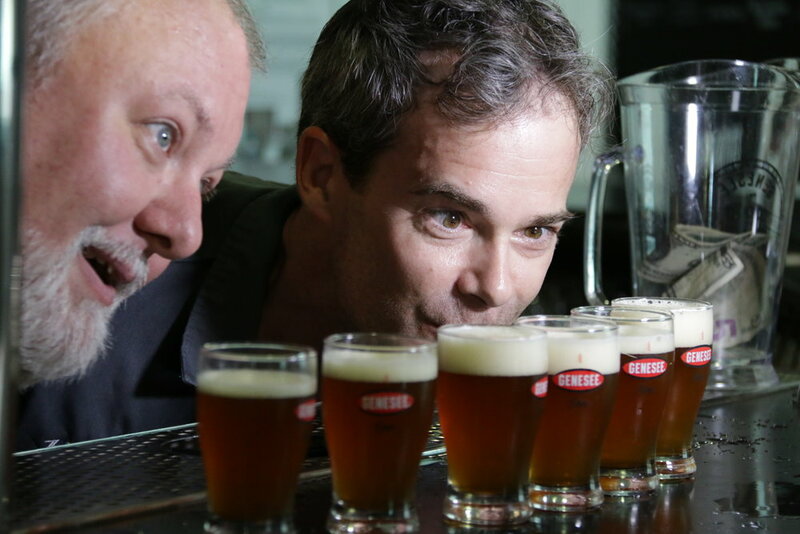 And many thanks to the good folks at Beer Authority NYC, as well as our wonderful capture crew. 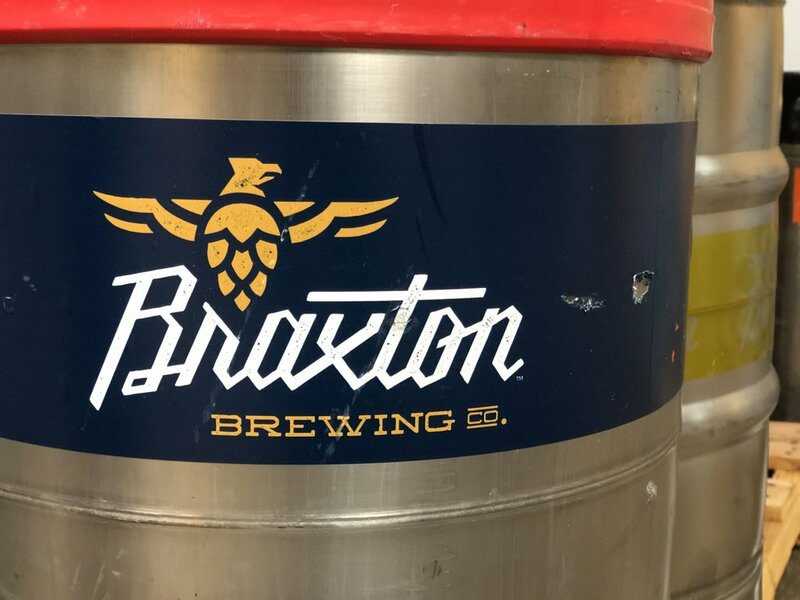 Still want to support the Broadway Brews Project? We're always looking for help. And NYC'ers, find The Pint of No Return at a Trader Joe's in the NYC area, and give it a try. It's one of the coolest beers you'll taste this year. CHEERS! 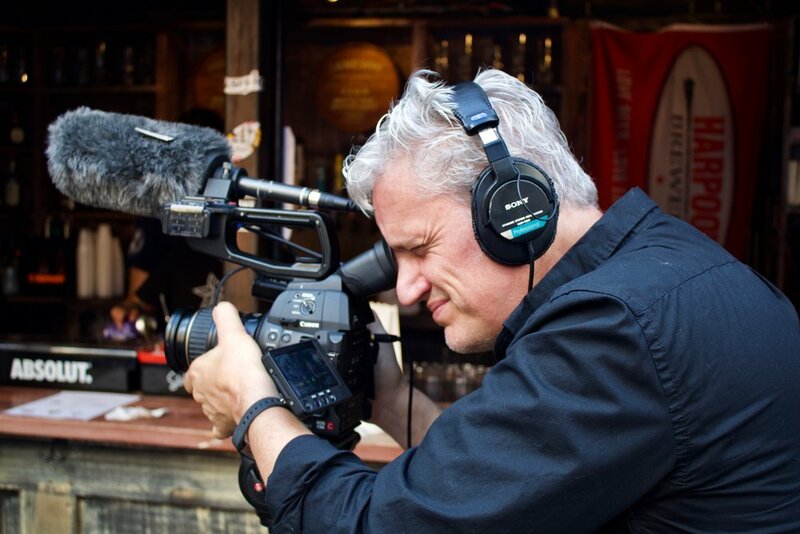 Mark and I have captured a lot of episodes for The Happy Hour Guys; Over 350, in point of fact. 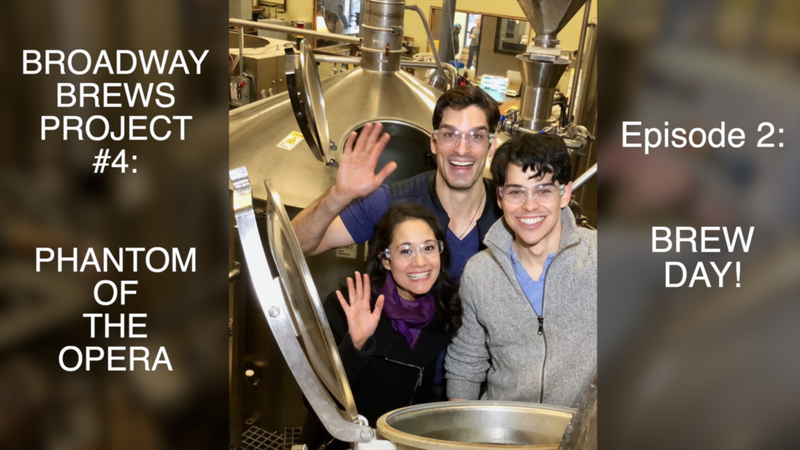 The "Brew Day" episode (embedded above) for The Pint of No Return, which is the beer created by the cast of The Phantom of the Opera and Hardywood Brewing for the Broadway Brews Project is one of our favorites of all time. No exaggeration; no joke. We LOVE this episode. We love these people. 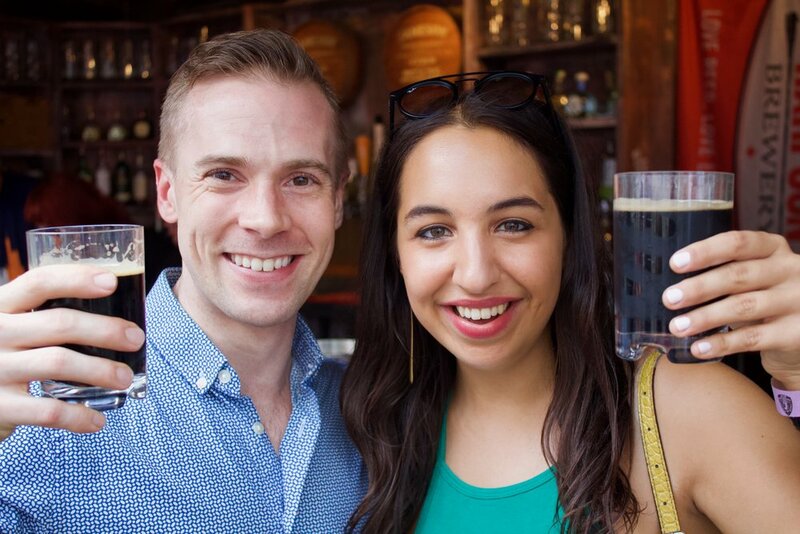 We love everything that the Broadway Brews Project is about. 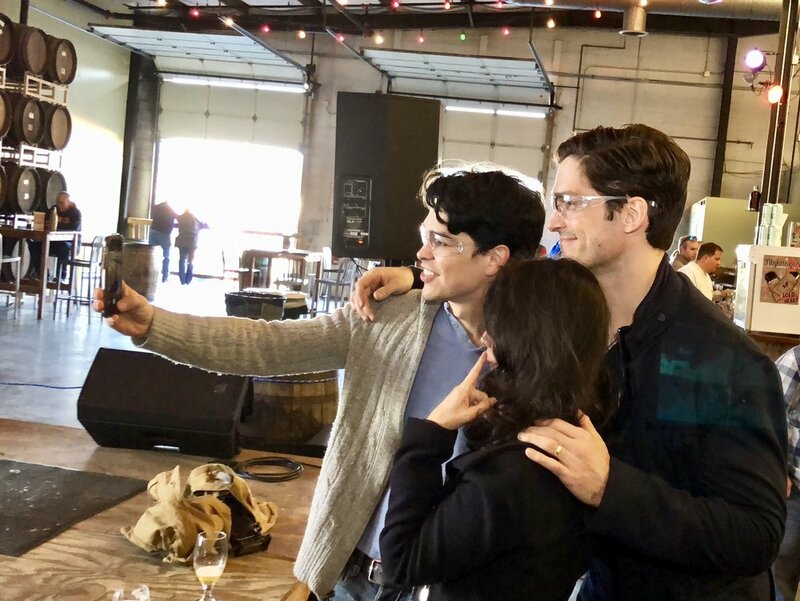 Three cast members got up very early (on their day off no less) and traveled all the way to Richmond to create this beer. Everyone was on their game, the brewery was jumping; It was a perfect day. The Broadway Brews Project rolls on, as our FOURTH brew in the Broadway Six Pack is about to premiere in NYC! And now YOU CAN FOLLOW ALONG and see how we got it there. 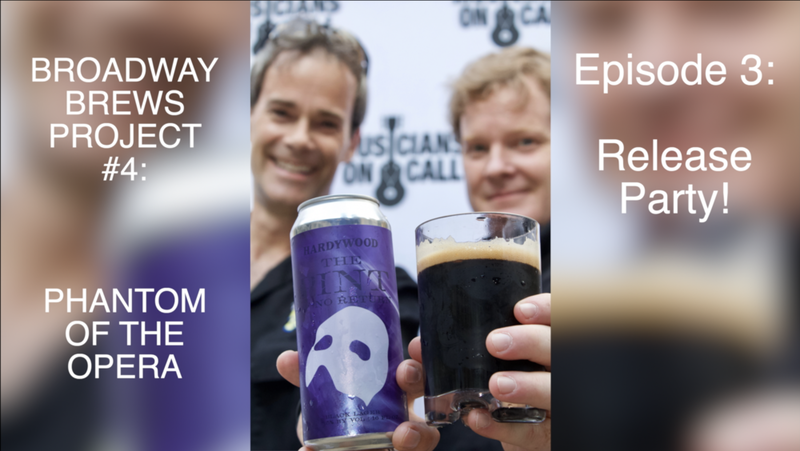 In this episode, Mark and Jimmy introduce members of the Phantom of the Opera cast to the Hardywood Brewing (from Richmond, VA), and, using some unbelievably good beer as mental grease, we answer some very important questions: What will this beer be like? What will we name it? Which charity will it raise money for? Hardywood: Matt Shofner (Marketing), Brian Nelson (Head Brewer). And the WONDERFUL charities under consideration: Vocal Ease, TDF Autism Theatre Initiative, Musicians On Call, and the National Endowment for the Arts. Let's get started with our Phantom journey. This one's gonna be a great one, folks! Special thanks to all out there who participated in the online naming contest, Mahaley and Marc at Bond Theatrical (you guys are wonderful), the good folk at Rattle N Hum West for hosting us, and to our capture team, Brad, Johnny, Squigs and Jennifer! Looking back is always one of our favorite things to do each year - and 2017 was another great trip. We were all over the US once again, with stops in Vermont, New York, Pennsylvania and Michigan; and most importantly the Broadway Brews Project powered forward, with the release of Brews number two and three, with more to come! Get ready for 2018, and “Craft Beer for Good” with us. CHEERS! This is it folks: The contest to name the Phantom of the Opera Broadway Brew has entered The Final Round. Time to pick a winner! And once again, WE NEED YOUR HELP! Leave us a comment on the website, send us an email at info@thehappyhourguys.com, comment on facebook, or tweet us (@happyhourguys) with your vote. 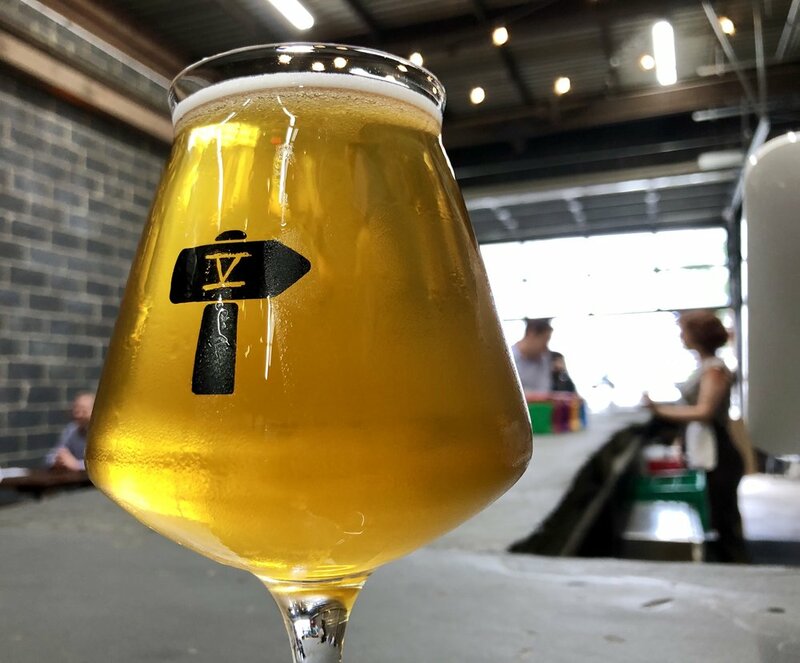 We'll be in Virginia at Hardywood this weekend creating this beer with cast brewers Ali Ewoldt, Paul Schaefer and Rodney Ingram, and it's going to be truly fantastic. We'll also be announcing the charitable organization that this beer will - forever - be raising money for, soon! What do you think a Phantom beer should be named? 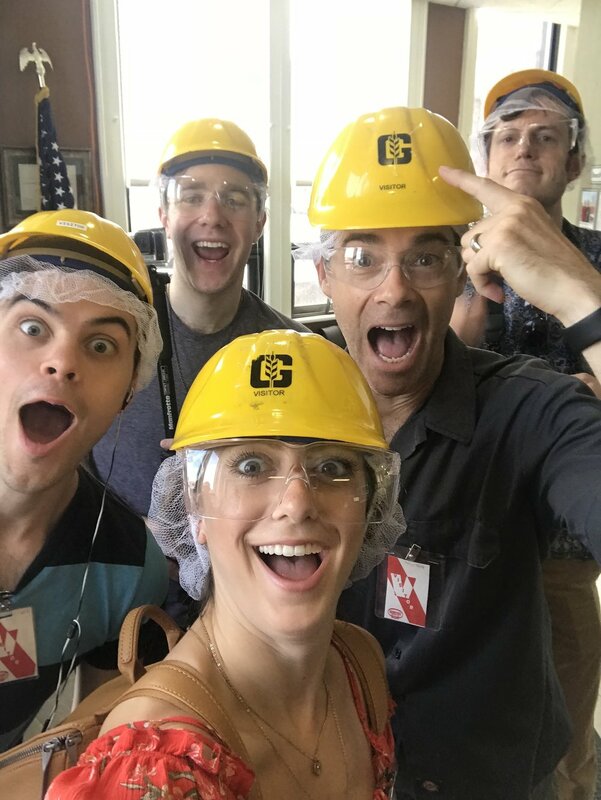 The Broadway Brews Project rolls on! 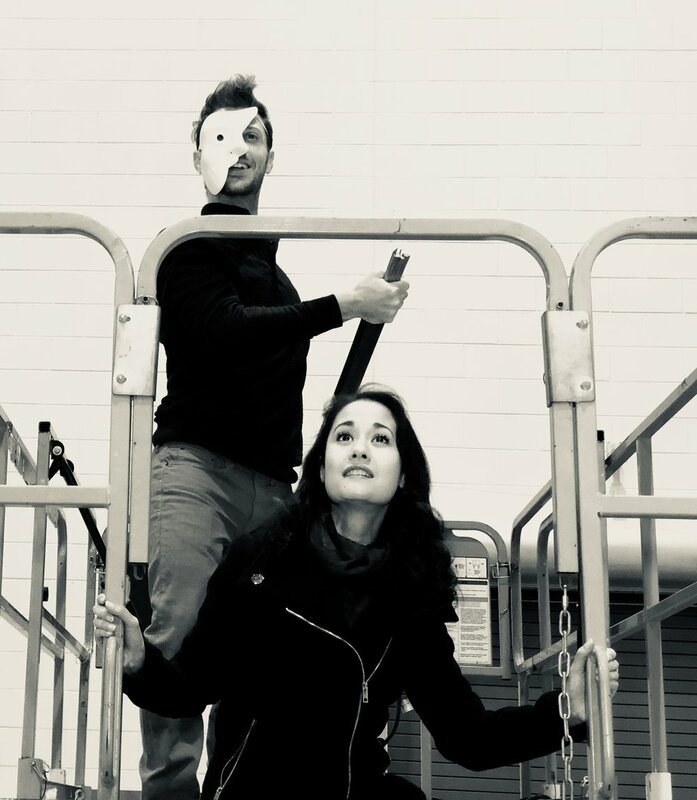 The Happy Hour Guys are assembling yet another team to create the fourth in our Broadway Six Pack lineup, with none other than - PHANTOM OF THE OPERA! 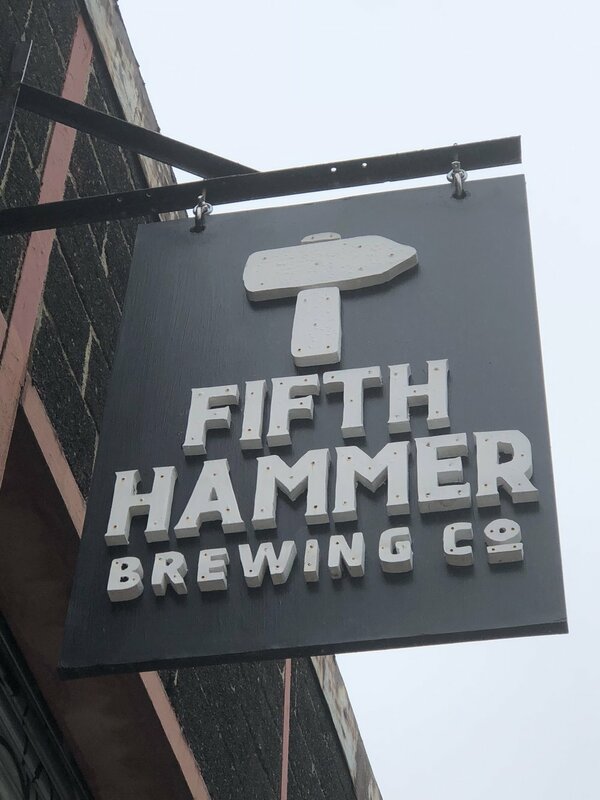 And this Majestic Brew will be created by cast members of the Broadway company, collaborating with the craft wizards of Hardywood Park Craft Brewery in Richmond, VA. 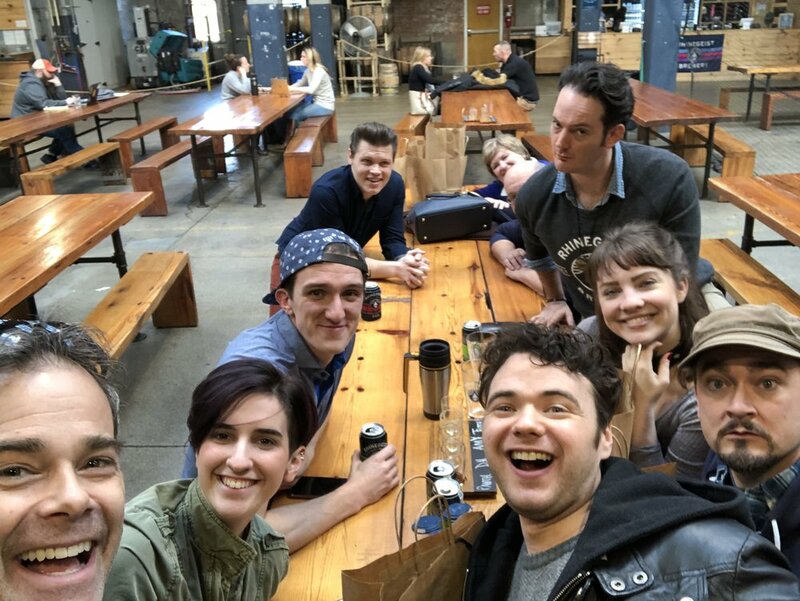 Very soon we'll be gathering the cast together to talk about what kind of beer they're going to make, and which charity this beer will raise money for. WE NEED A NAME. 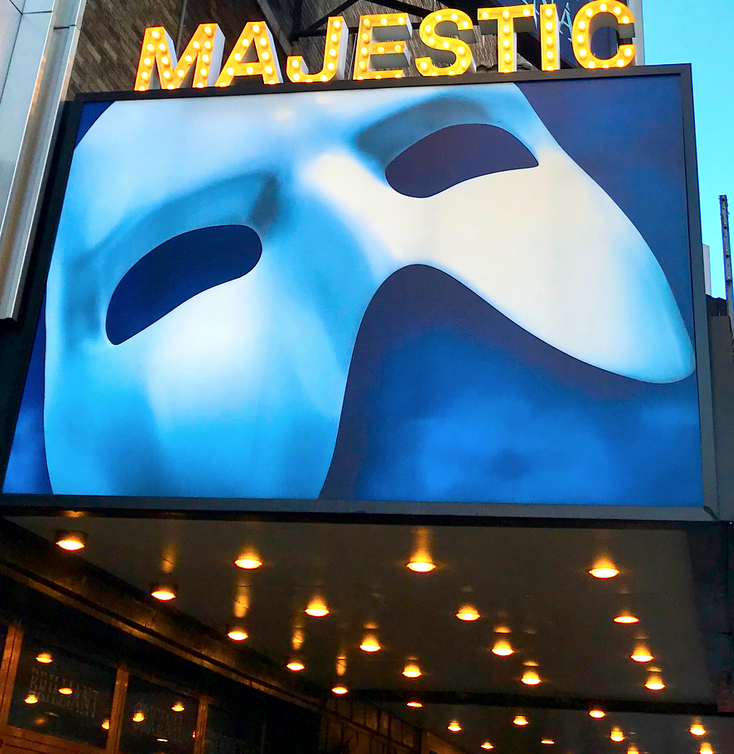 What should a Phantom of the Opera beer be called? Share your entries with us in the comments here on the website, our Facebook page, or our Twitter feed. If we choose your idea, there will be goodies in it for you. One rule: Phantom of the HOPera is already taken! GOOD LUCK and off we go!